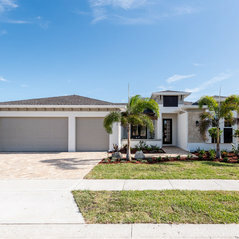 Custom home builder in Brevard County Florida. 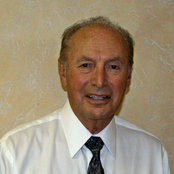 In business since 1961. 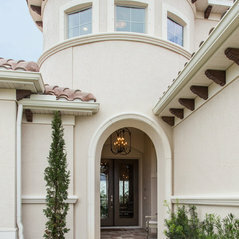 We build custom homes and develop life long relationships. Too many awards to discuss here. Visit our website. Commented: The wall color is very warm and inviting.This color is Sherwin Williams Softer Tan #6141. It's the perfect neutral. Commented: what kind of wood/finish is the islandThe island is from Cabinet Designs of Central Florida, Inc. and it is a stained finish. 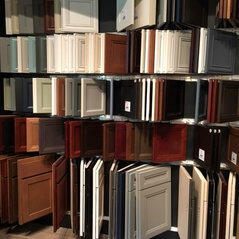 The combination of the two color cabinetry is very popular amongst our clients.